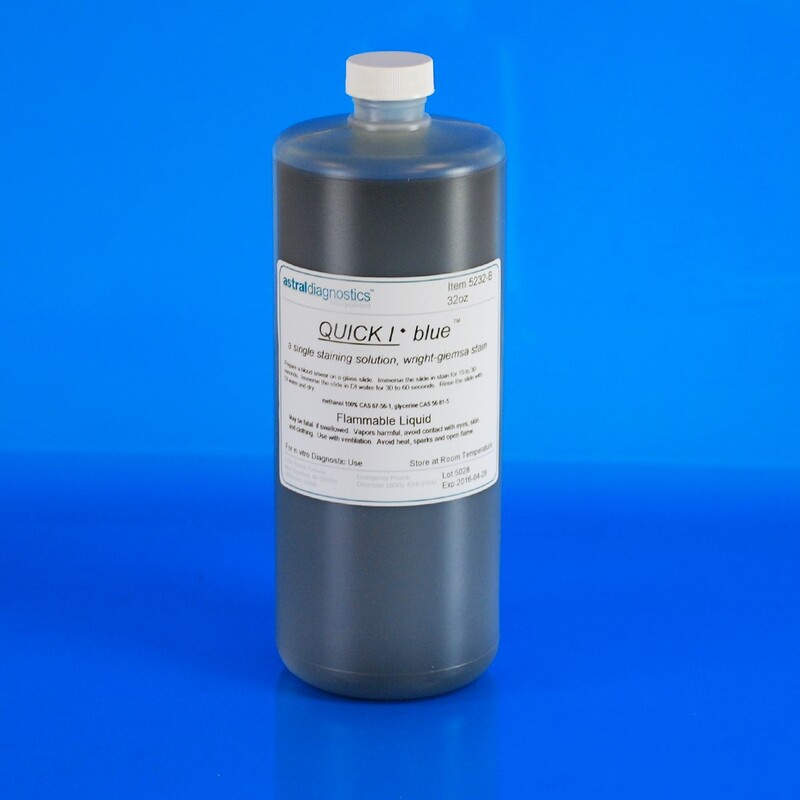 Quick I Blue (Wright-Giemsa) | Polysciences, Inc.
Our Popular Wright-Giemsa Stain is an excellent way to demonstrate differential staining of blood and blood parasites. Wright-Giemsa is a Romanowsky stain. Giemsa serves as the primary stain, producing blue to purple nuclei. FDA approved for in vitro diagnostic use.